Old Spice isn't exactly known for their subtlety since they brought Terry Crews into the fold as spokesman. Their World Cup ad is no different, and you get double the Crew's muscle ripple. 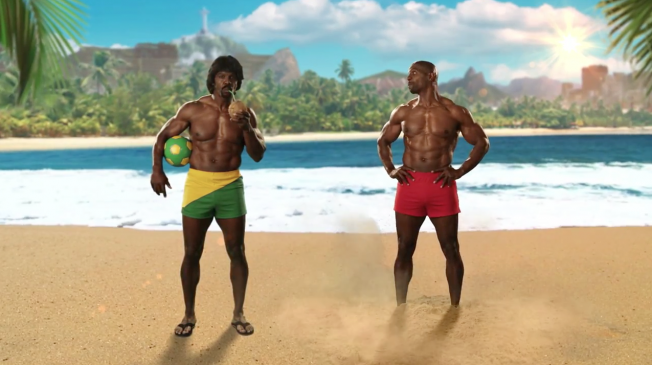 In case you miss it from the ad, Old Spice is available in Brazil, and maybe a sno-cone. Fair warning, take out your headphones before watching the ad.